The new Shape Tape Foundation has officially launched at TarteCosmetics.com in two different formulas...matte and hydrating. Each formula has 15 available shades and they're $39 each. They'll be launching online at Ulta Beauty on January 21 and won't be in stores until February 4th. Head on over to TarteCosmetics.com and grab your shade before it disappears! (I picked up both formulas in the shade Fair-Light Neutral since it seemed to look less yellow than the other shades around it). Ugh, that shade range is abysmal. I'm not a person of color, but I refuse to give my money to a brand that ignores an entire group of people. Foundation looks nice (both matte and hydration) but the shade range will leave a few people having to mix two foundations to get their shade. I understand why people are upset at the disparity between light and deep shades with this release. But I don’t understand why the venom is so focused on this particular product and this particular brand. Aside from the fact that none of Tarte’s other foundation formulas offer a comparable selection of light and dark choices, neither do the foundations offered by the majority of other brands. There are many drug store and mid to high end brands that offer abysmal diversity of shades. 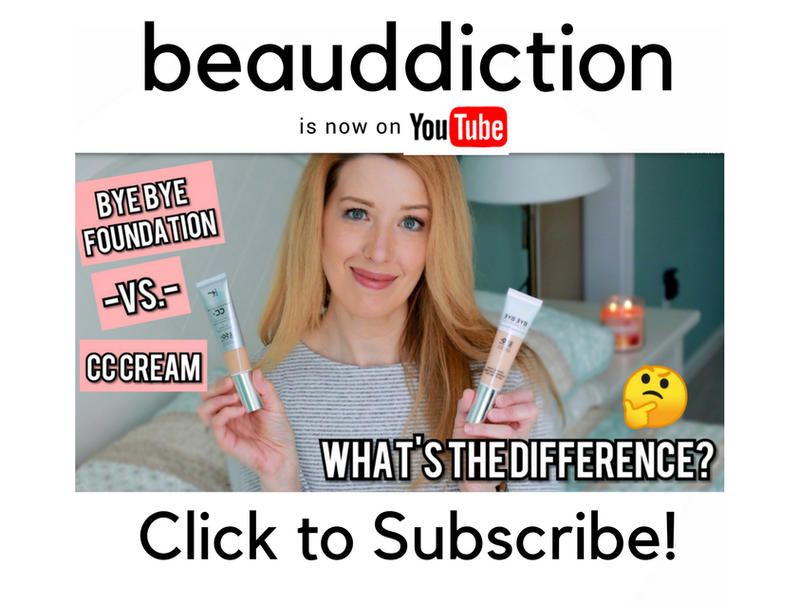 Why the sudden and vicious reaction to the Shape Tape Foundation release, when there is plenty of “blame”to go around? I applaud Fenty, MUF, and those brands that offer 30+ shade options. However, they are in the very clear minority. Why the huge Lynch mob of people jumping on the bandwagon to boycott Tarte? Should not all brands be held to a diverse standard?